SKU: Carbabytwingirlyellow. 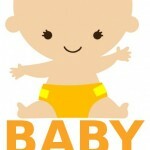 Categories: Baby boy car stickers, Car stickers: baby on board badge, Multiple babies car stickers. 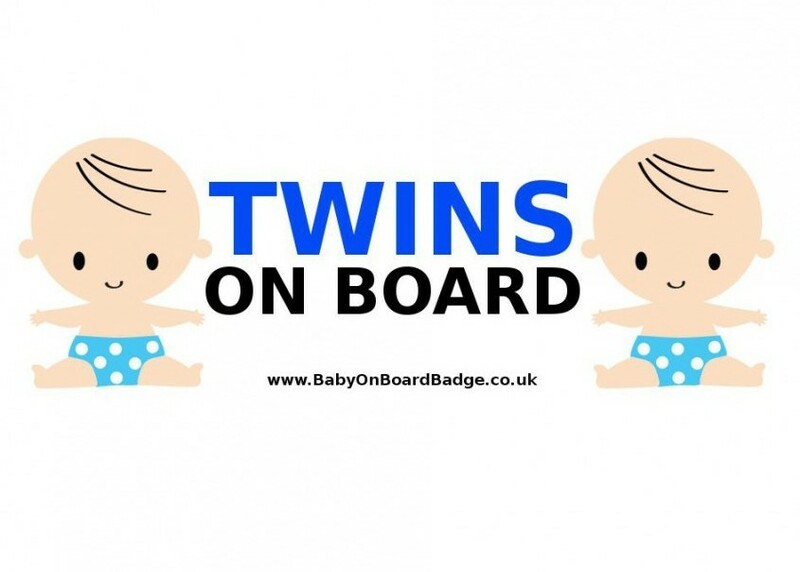 Our Baby On Board car stickers are designed to let other road users and rescue services (should you need them!) know that there is a baby in the vehicle. This sticker simply sticks to your rear window, and you can reposition it as may times as you want without worrying about it not sticking. So, if you ever change your car, or stick it and realise that you want to move it, you can do it with ease, and stick get the same quality of sticking! 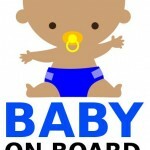 The Baby on Board car window stickers are acid-free and made of durable vinyl. Dimensions are a neat 18cm (width) by 10cm (height), although may vary slightly, which means they won’t take up too much space on your car window, or be so small that only you know that it is there.